I am an avid collector of design books. Its a real love of mine. I’ve built up quite a comprehensive library and I am always suggesting or lending my books to my team. Recently, readers of this blog have also been asking for book recommendations, so I thought that I would post a few of my personal favourites. 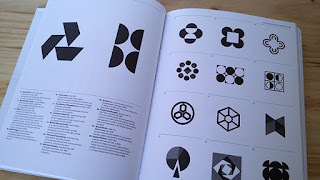 Symbol by Steven Bateman and Pentagram partner Angus Hyland has been a valuable source to me when developing logos and brand identity systems. There are over 1300 logos included with the book divided into groups that relate to their visual characteristics. 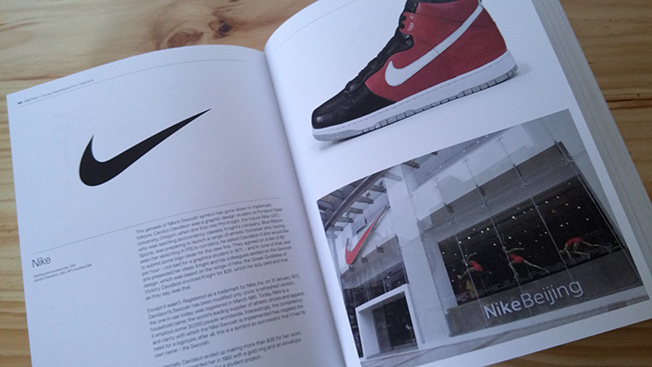 There is also a number of case studies that give a great back-story to some of the worlds most recognised symbols including that of Apple, Nike and Continental Air by Soul Bass. 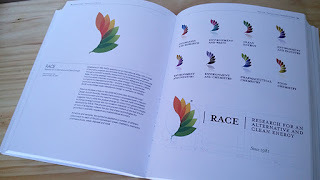 This is a book that I can really recommend to anyone working in branding and logo development. Its also different to many other tittles I own as I rarely lend it out as it's been such a great source of reference over the years. 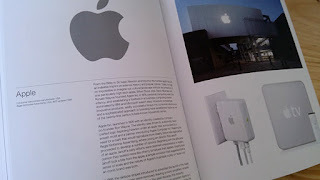 Symbols play an integral role in branding programs. This book explores the visual language of symbols according to their most basic element: form. 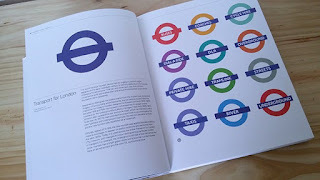 Over 1,300 symbols from all over the world are here categorised by visual type, divested of all agendas, meanings, and messages that might be associated with them so that the effectiveness of their composition and impact can be assessed without distraction and so that the reader can enjoy them as a pictorial language in their own right. Every symbol is captioned with information on who it was designed for, who designed it, when, and what the symbol stands for. 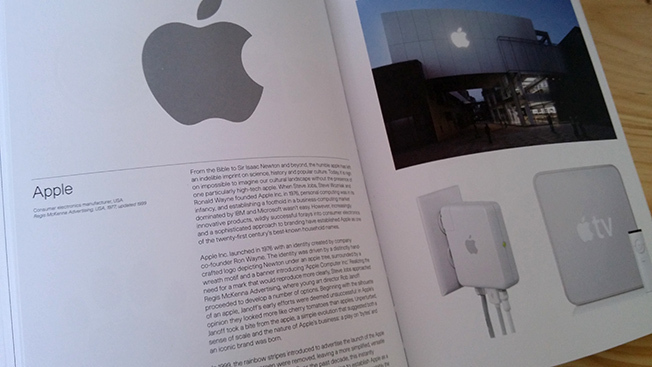 These sections are interspersed with short but detailed case studies featuring classic examples of symbols still in use, and exceptional examples of recently designed symbols. This comprehensive volume is an indispensable resource for designers working on identity systems, and an engaging showcase of this exciting field. Angus Hyland is a graduate of the RCA and a partner at Pentagram Design London. He is the author of C/ID and the best-selling The Picture Book. Steven Bateman is a freelance writer who has worked with some of the UK's leading design agencies. 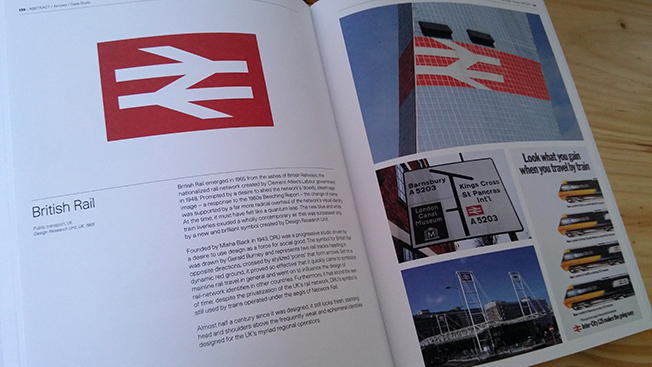 A regular contributor to Grafik magazine, he also writes for ISTD Condensed, Nico and Varoom. 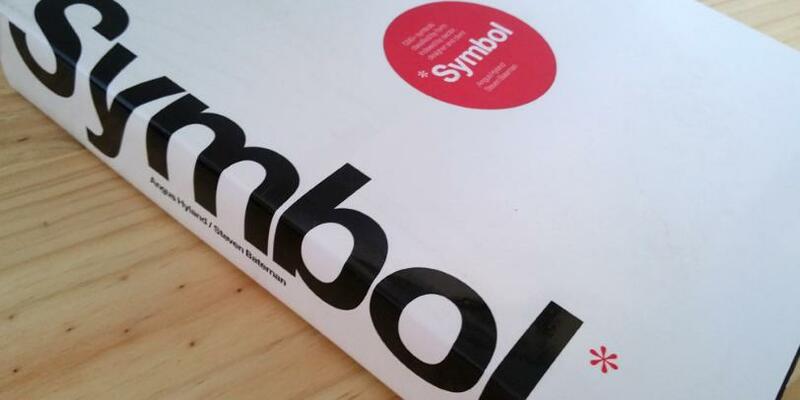 You can order symbol at Amazon or the publisher Laurence King.